The Digital Age Makes Everyone an Editor! Bloggers. Web site copy, E-mail. "Beating Time at Its Own Game." 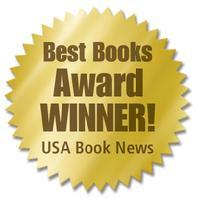 The Frugal Editor was named best business book by USA Books News and Reader Views Literary. 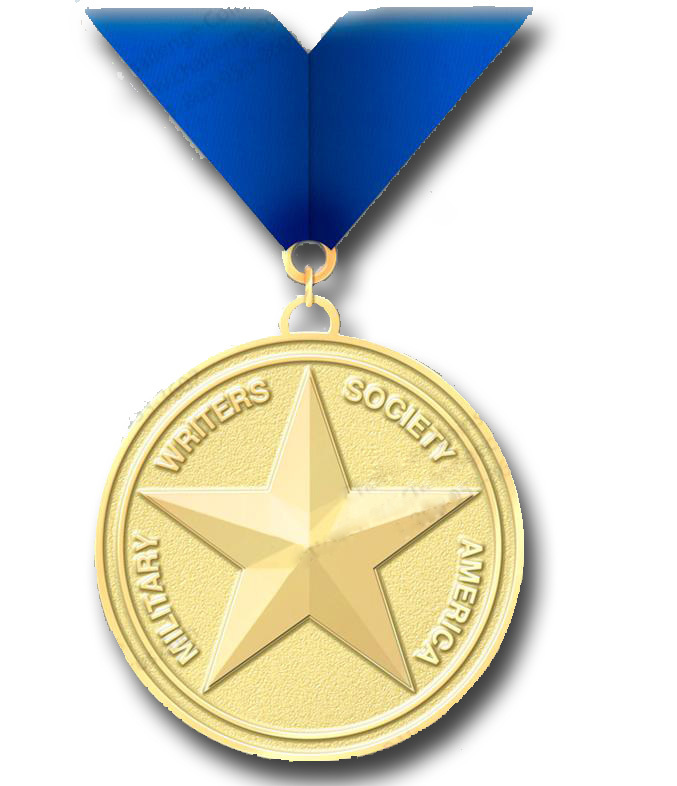 The Next Generation awarded the book a finalist medal and Carolyn's promotion campaign for this same book was given its top marketing award. The second edition in e-book format was a finalist in the Next Generation Indie Book Awards for e-books. 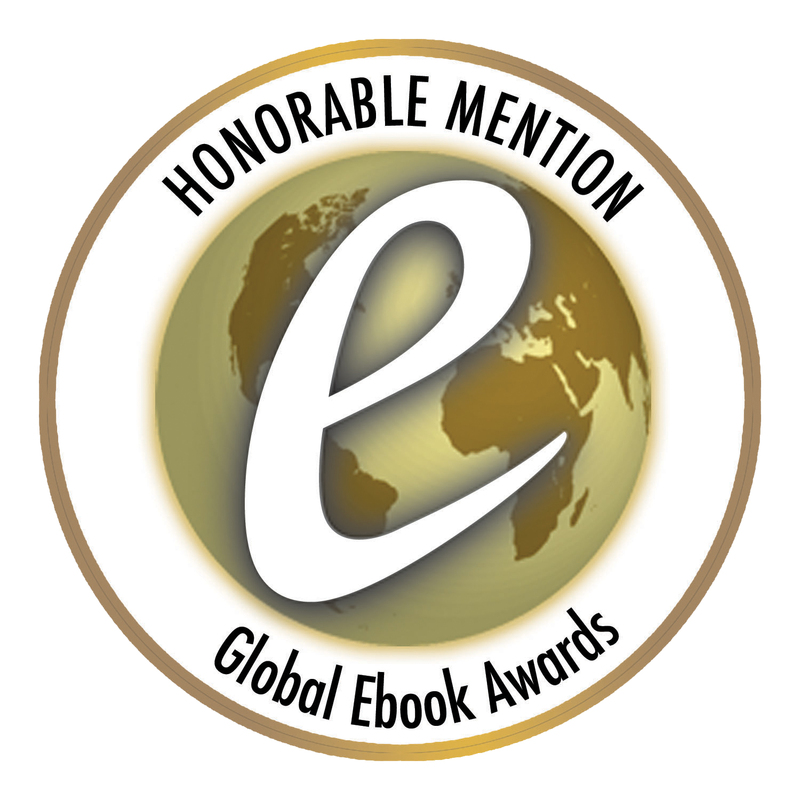 And Global Ebook Awards gave it a nod for the 2nd edition e-book. It was also named #1 on Thornton Publishing's Top Ten List of books that assure a professional product for self publishers. Find Excerpts and Assorted Reviews. The second edition of The Frugal Editor is now available as a paperback. The second edition of The Frugal Editor is available for e-books and for Kindle. ". . . a complete course of instruction under one cover...from editing query letters to final manuscript." "I'm so looking forward [to the arrival of A Retailer's Guide to Frugal In-Store Promotions] and know that it will be as helpful as the books I already have from you. They are full of sticky notes and dog-eared like crazy." "I don’t know why I bothered to move Carolyn Howard-Johnson’s, The Frugal Editor from it’s place beside my computer to an out of reach spot. This will be the third time I retrieved it and consulted it’s many valuable pages. I dare say, it will be the last time I have to reach more than twelve inches for it. Without this book, my novels, would not have stood a chance in hades of being published. So…The Frugal Editor, once and for all will be stationed very close to my work in progress, which to this date is the third book in the Willow Walk series. Thanks Carolyn, for enriching my writing." Editing a Query Letter is Your First Marketing Offense! "Carolyn, I can't put the book down. It's not a one time read. It will take several times for it to sink in. Also I want to go to all the URLs' you mention. I feel like I'm back in school and I love it. " "What a beautiful job . . . outstanding. "You wrote this book, as you always do, in layman’s language. Since you’re speaking in my everyday vernacular, if I read your book, I won’t have any excuse for writing badly, will I? No more dangling whatevers, no more ineffective passives. You can make me the best-read writer in town." 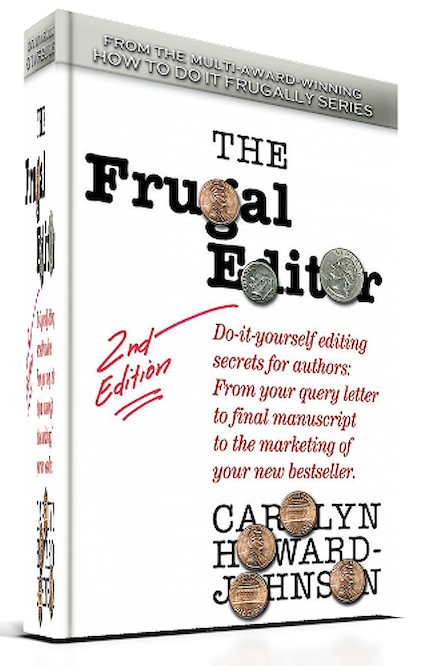 "I have both The Frugal Editor and The Frugal Book Promoter, but I'm in edit mode on two books right now so I keep finding myself thinking the same thing over and over again: Thank Goodness for Carolyn Howard-Johnson's book The Frugal Editor. I used The Frugal Book Promoter to promote my self-published novel Dead Witness, and guess what? I landed a contract with a publisher for my second suspense thriller Broken but not Dead. Carolyn Howard-Johnson's first novel, This Is the Place, and Harkening: A Collection of Stories Remembered are both multi award-winners. Her fiction, nonfiction and poems have appeared in national magazines, anthologies, and review journals. Both are out of print but available on Amazon's new and used feature--for a very frugal price. She was an instructor for UCLA Extension's Writers' Program for nearly a decade and has shared her writing and editing expertise at venues like the Las Vegas Writers' Conference, The Muse Online Writers' Conference (of which she was a cofounder), The Sinclair Lewis Writers' Conference, and others. She is a cofounder (along with Elizabeth Evans), and past facilitator of the Chevy Chase Critique Group (associated with the Glendale Public Library system), She also consults and edits privately. Carolyn was awarded Woman of the Year in Arts and Entertainment by members of the California Legislature; her home town's Character and Ethics Commission honored for her work on promoting tolerance and the Pasadena Weekly named her to their list of "San Gabriel Valley women who make life happen" for literary activism. Carolyn has had writing/editing experience at the Salt Lake Tribune, Good Housekeeping Magazine, and several online sites. She edits a the Sharing with Writers newsletter as well as several blogs including one the The Frugal, Smart, and Tuned-In Editor. Carolyn has also judged national newsletter contests including one for the American Business Women's Association and ABWA also acknowledged her as a Woman of the Year. 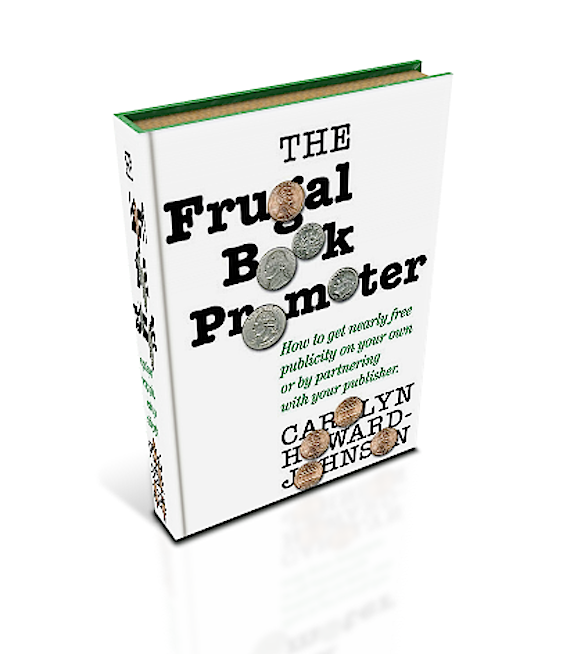 Carolyn is the author of The Frugal Editor: Put Your Best Book Forward to Avoid Humiliation and Ensure Success; it is the winner of a USA Book News award, the Readers Views Literary award and Carolyn's campaign for it won the New Millennium Award for Marketing. Cheryl Wright of Writer2Writer.com says, "The Frugal Editor will become a well-used reference for writers around the world." 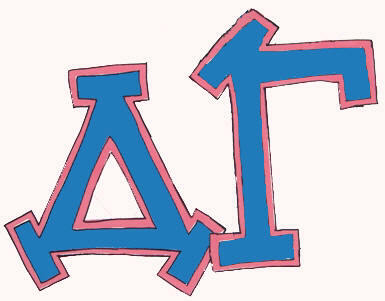 To know about her fiction and poetry visit the literary pages of this site or the published works almanac on this site. For more information download Carolyn's general media kit as a .pdf file. indexed in the book itself. Have you ever run across a gremlin? Is this adverb related to y'know? Is this adverb humiliating you and making your verbs look silly? You're an Author: You Get to Change Your Mind! Are You Convinced You Need an Editor? Quote from The Frugal Editor: Language is a life form. To assume that because we once learned something one way, it will always be accepted is fallacious. To neglect researching the language we write in when we so assiduously research the facts for what we write is folly. 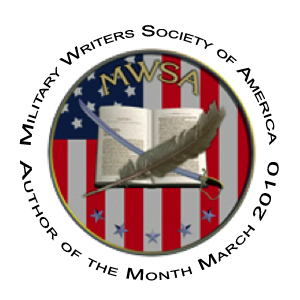 "Sharing with Writers is a marvelous, information-packed newsletter that has helped me tremendously in my writing career. Carolyn Howard-Johnson packs each issue with helpful promotion tips and links to various sites that keep me up-to-date on the publishing world and how to best promote my books. She has wonderful tips and information for aspiring authors as well. 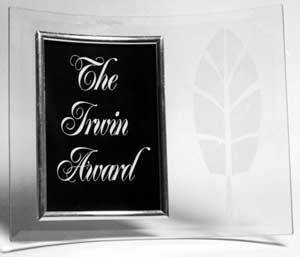 Please consider her site and newsletters for your award." ~ Linda Morelli, author of the award-winning author Fiery Surrender, Shadow of Doubt and Lani's Challenge. She contributed to “The Complete Writer’s Journal” from Red Engine Press. Article on one of rarely addressed aspects of getting an agent. The Frugal Book Promoter, my way to share the pitfalls of publishing with other authors in hope they won't fall into the same potholes I did. The Great First Impression Book Proposal: How to Sell Your Book in 30 Minutes or Less booklet. Great Little Last-Minute Editing Tips for Writers booklet. Carolyn taught at UCLA's world renowned Writer's Program for nearly a decade and still takes classes there from the carefully vetted instructors when she is tackling a new genre. She often teaches at writers' conferences throughout the nation. ". . .an absolute 'must have' for virtually all aspiring and practicing authors in these tough economic times." "Nothing demonstrates professionalism like a well-edited submission. Follow Carolyn Howard-Johnson's clear, step-by-step self-editing approach for Putting Your Best Book Forward and you'll submit like a pro." "Carolyn Howard-Johnson has done it again! Whether you're writing your first book or tenth, The Frugal Editor, Put Your Best Book Forward to Avoid Humiliation and Ensure Success is a must-read." "Congratulations on the release of The Frugal Editor. . . .Keep up the good work. You're an inspiration to many." I wanted to tell you how your workshops, reading your newsletter, and just chatting with you has been a great help to me. I have a background in marketing from the fashion world and even though it has helped me get my foot in the door, I honestly have to say that after getting to know you, reading your books, and everything else I just said has truly helped me put Stories for Children Magazine on the map. The Frugal Editor is about more than manuscripts; it's about branding -- how you appear to the likes of agents, contest judges, etc. -- from your first query letter to the final manuscript. Wow-WomenOnWriting.com lets me share ideas from The Frugal Editor. "I am a writer, and definitely NOT an editor, but I believe that with this book as a guide, my books have great advantage over the other books that hit the shelves. After EDITING properly and then PROMOTING properly with the help of your book series, I truly believe that any book can increase their profits by 100%!!! By reading this as an author, I feel like my books are definitely better presented as a COMPLETE package!!! By creating a guide designed specifically to get writers past gatekeepers, Carolyn Howard-Johnson has created something of unmatched value: usage advice that cuts through the contentious world of grammar to offer real help. Writers polishing their manuscripts and query letters will find Howard-Johnson’s guide more useful than Strunk and White." ~June Casagrande, author of Grammar Snobs Are Great Big Meanies (Penguin). Just because a commercial entity capitalizes one of their pet projects, you don't have to--not if it's a generic term. They say "Southern Fried Chicken." You say "southern fried chicken." Germans capitalize their common nouns--English doesn't. Find a tip on writing or promotion on every page of this Web site. 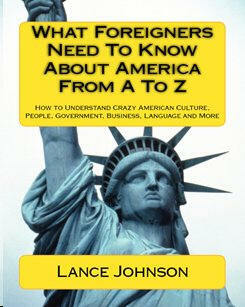 This unique book is the perfect book to help immigrants and those who need better English skills to deal with Americans. You'll love the chapter on language and accent reduction. And love even more how the author uses idioms throughout the book--and explains them! Frugal Book Promoter takes you from the reluctant marketer stage to a fully participatory partner for powerhouse publishers or publicists. You'll also be equipped to go it on your own!